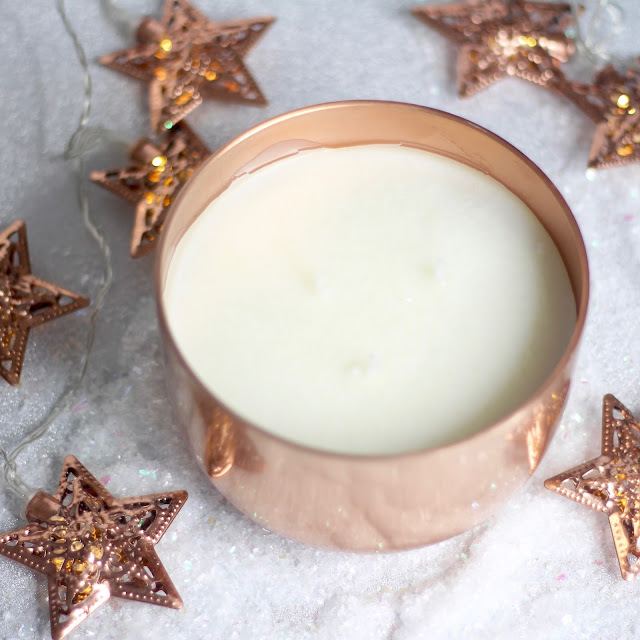 Continuing the rose gold / copper styling is this aromatherapy candle from Elemental Herbology. Sometimes I forget that as much as candles are pretty to look at and can make your room smell nice, aromatherapy candles have benefits way beyond upping your hygge points. 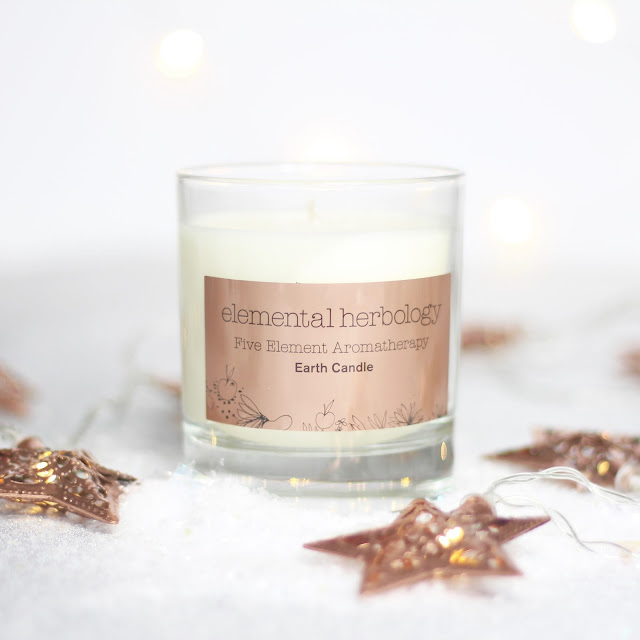 The Earth candle combines the festive fragrance of frankincense with cedarwood, mandarin and geranium to create a scent which is designed to create a calm atmosphere to help you relax and de-stress from your day. I definitely need something like that as this time of year when everything's so hectic! 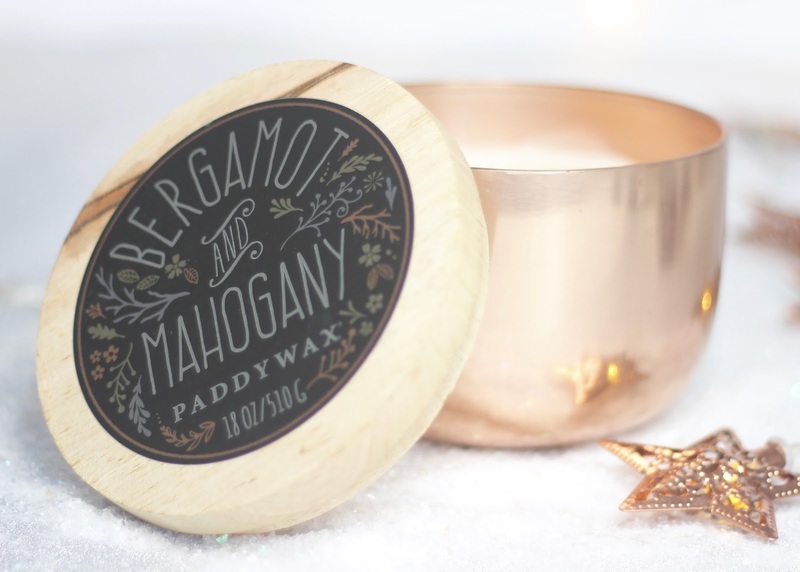 Now I know this candle may not be much to look at compared so some of my other picks in this gift guide, but oh my goodness the smell is so heavenly! It just smells so much like Christmas - don;t be fooled by it's modest title - as well as cranberry this is also packed with seasonal scents of cinnamon, ginger, clove and nutmeg. 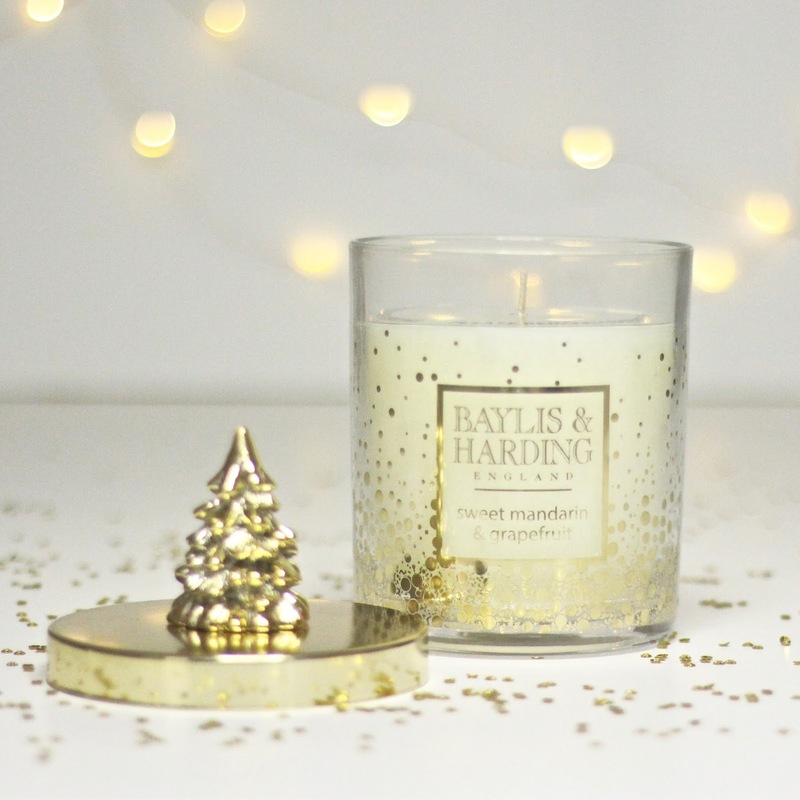 If you're having trouble getting into the spirit of things this year I urge you to grab this candle and light it asap for instant festive feels! 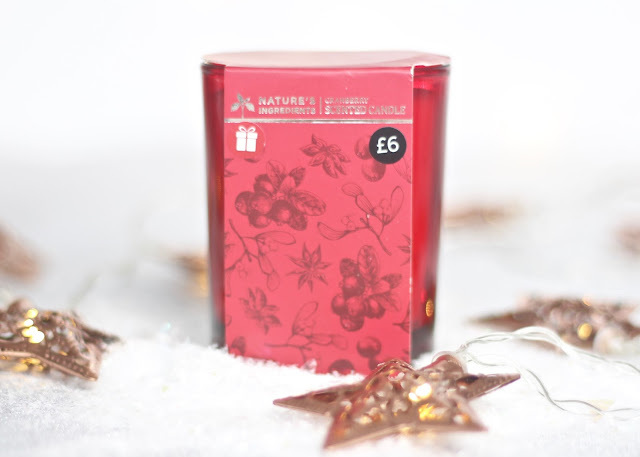 It's only £6 and is also part of the 3 for 2 offer at M&S. 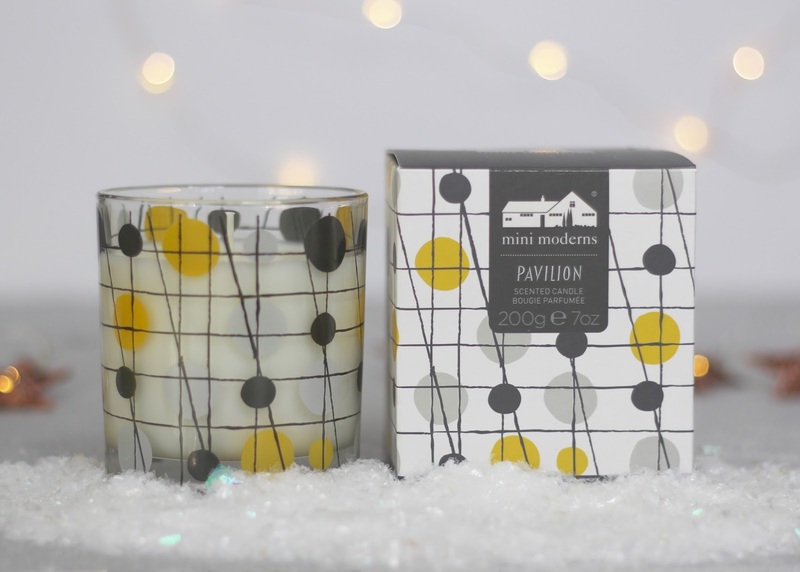 Among my friends I'm well known for my love of a good G&T, so it surprises me that nobody has thought to get me this candle - actually maybe they have, it's not Christmas yet! 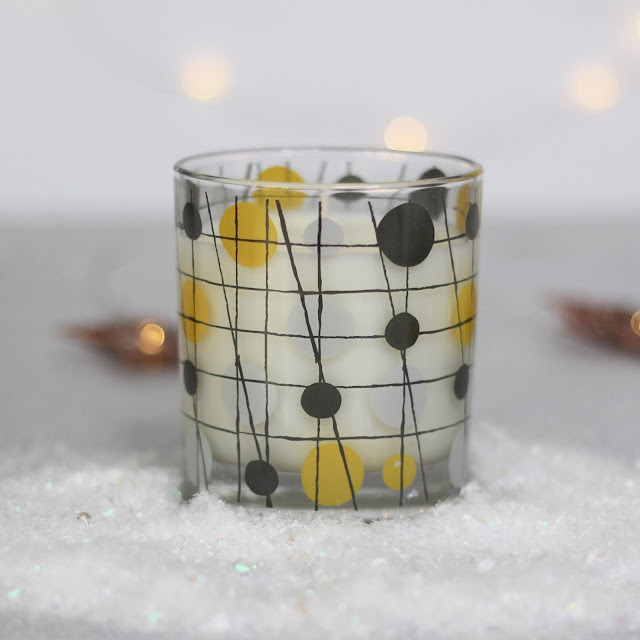 If you have a G&T lover to buy for (and let's face it, there are lots of us out there - we're awesome people) then this could be a great gift to compliment that bottle of Bombay Sapphire. Even for those that aren't quite so partial to the old Mother's ruin, this is a gorgeously zesty and fresh smelling candle in modern, unisex packaging, so a good all round option. 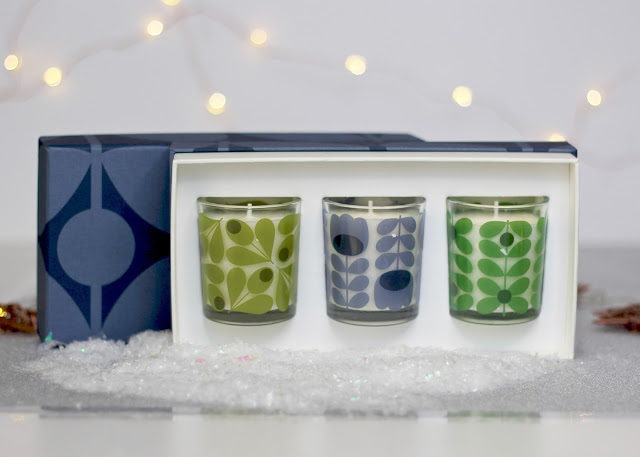 Orla Kiely candles are so covetable aren't they? I remember when I had my first one, my boyfriend was under strict instructions that it was for show only and he was never to burn it! Of course we did burn it eventually, but the reason we saved it 'for best' for a bit was because it looked so beautiful just on display - it was the blue stem print and a larger version of the one in this set. 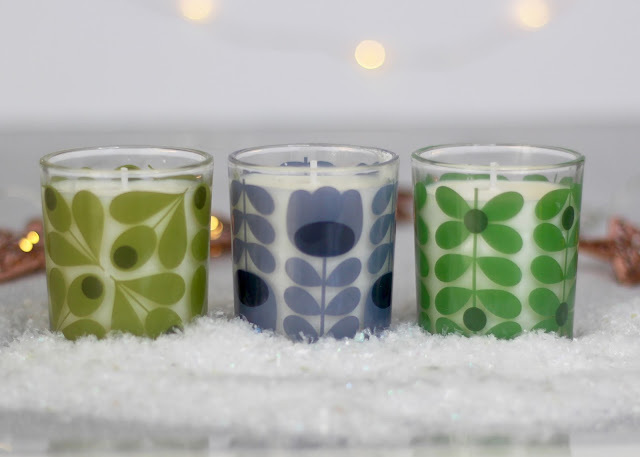 This trio is equally lovely, all with the iconic stem print in green, blue and olive and scents of fig, lavender and basil and mint. Whether you can't wait to light these, or want to just display them for a bit, they make a great gift option. 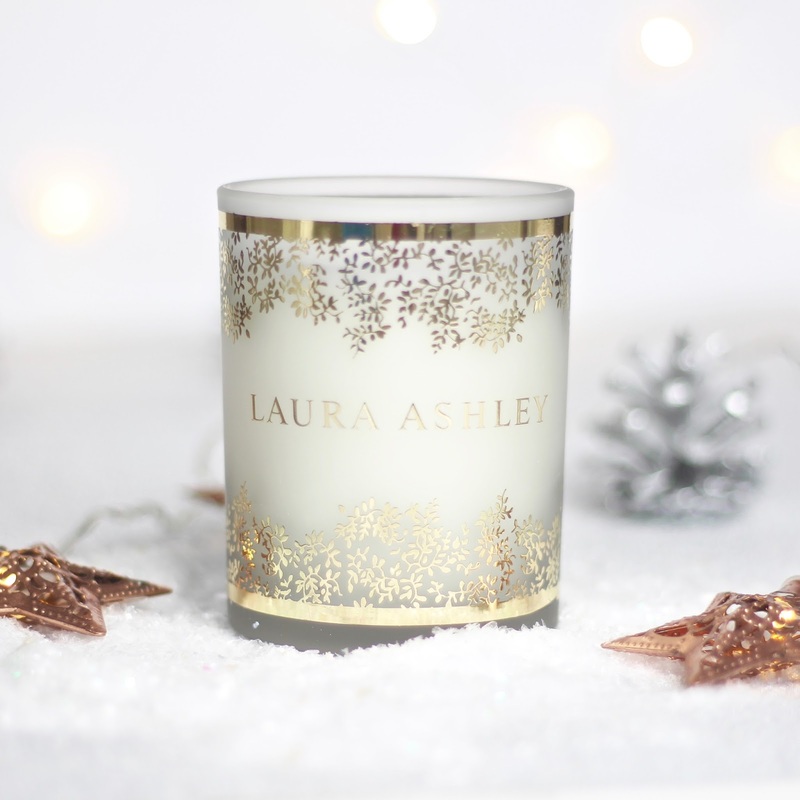 This Laura Ashley candle is just crying out to be gifted, all gift boxed and ready to go! 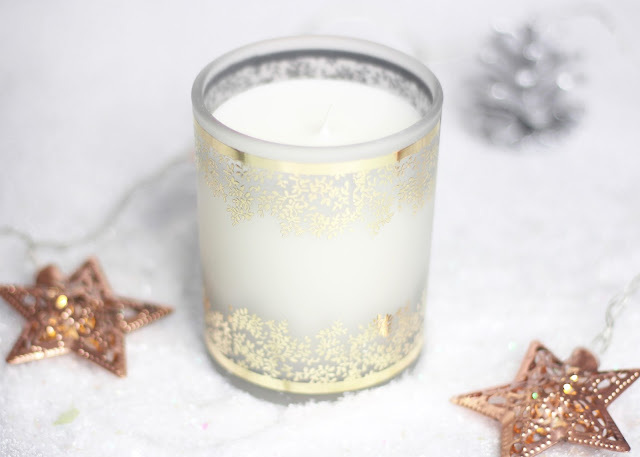 It's got quite an elegant and delicate style to it, so it could well be good for gifting to an older female relative, or someone who's into more traditional or vintage styles. Saying that, this would go really well with the decor in my hallway, so maybe I shouldn't be narrowing down who you could gift this to! 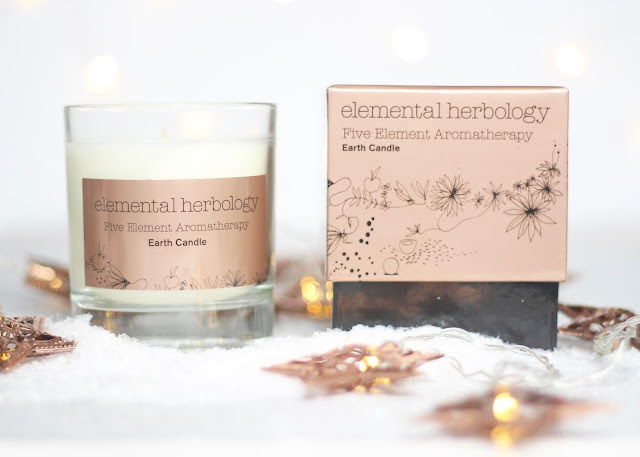 A little bit like the Orla Kiely, I'd keep this one on display for a good while before burning it, which is fine, as it has an all year round appropriate floral scent of rose, violet and jasmine. You can get this one at Boots on their 3 for 2 offer too. Last but not least, how could I not include a bit of everyone's favourite, Yankee candles? 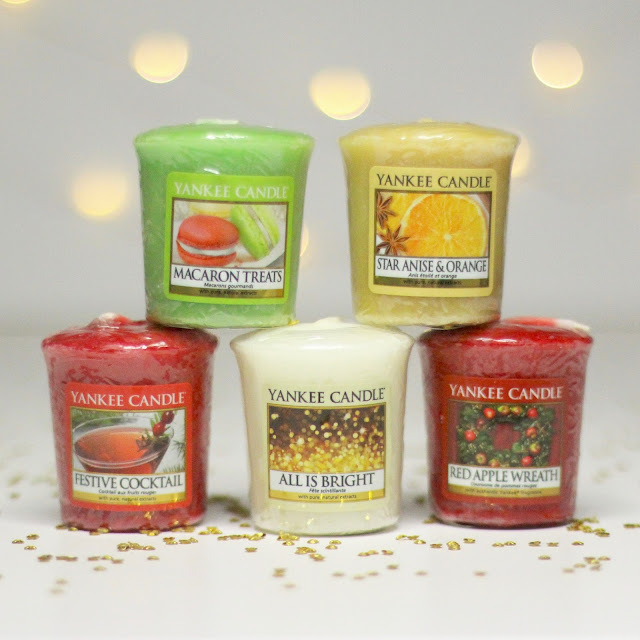 I used to be so obsessed with Yankees - I still like them now, but my heart has since been captured by the wonders of Bath & Body Works candles. 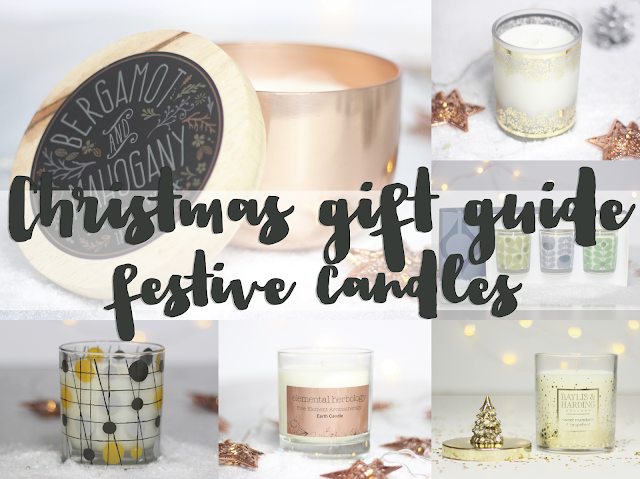 But, seeing as we can't get those in the UK, there's absolutely no point me talking about them in this gift guide! The next best thing that we can get around these parts in my opinion is Yankee candles, and happily they're becoming more and more widely available and they have an absolutely huge range of both quirky and traditional scents. 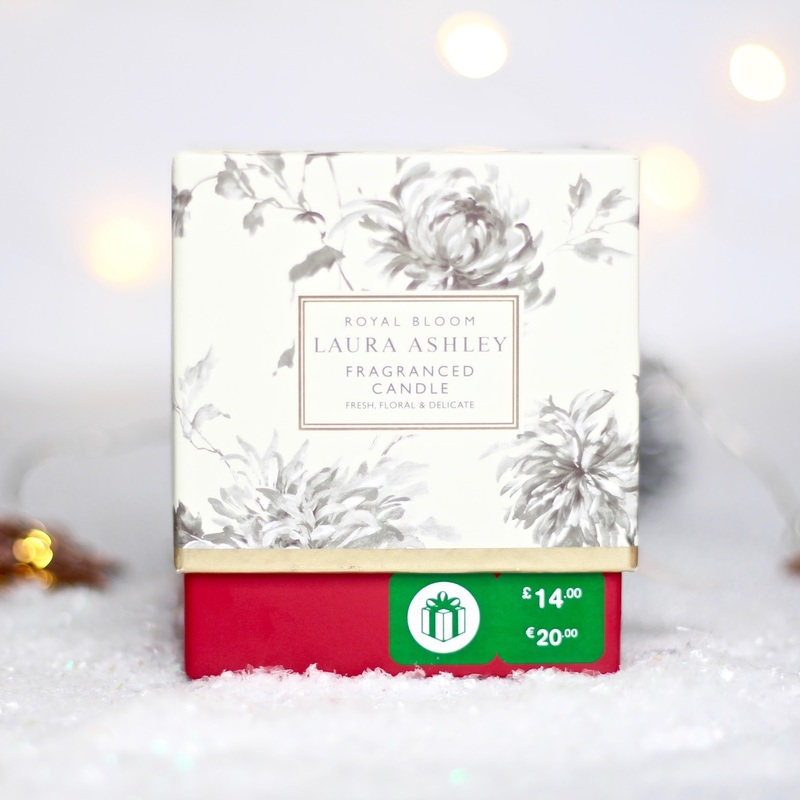 This gift set contains five votive candles in different fragrances, so it;s a really good way to try out some new scents, or to gift to someone who's not tried these before. 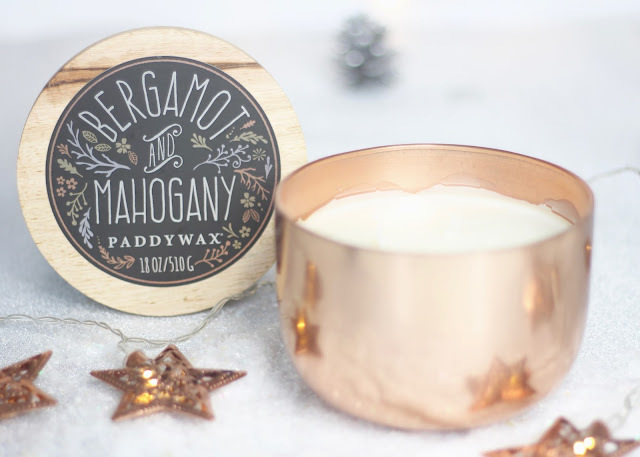 The scents include a good mixture of both festive and more universal fragrances, so you don't feel you have to use them all up at Christmas either! 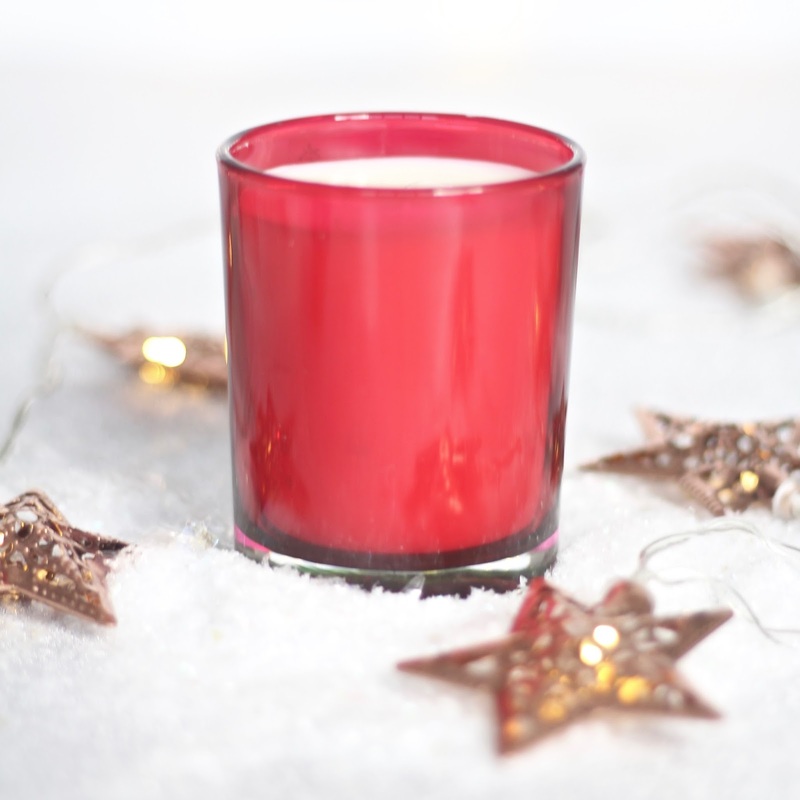 In this set you get Macron Treats, Star Anise & Orange, Festive Cocktail, All is Bright and Red Apple Wreath (my personal fave!). 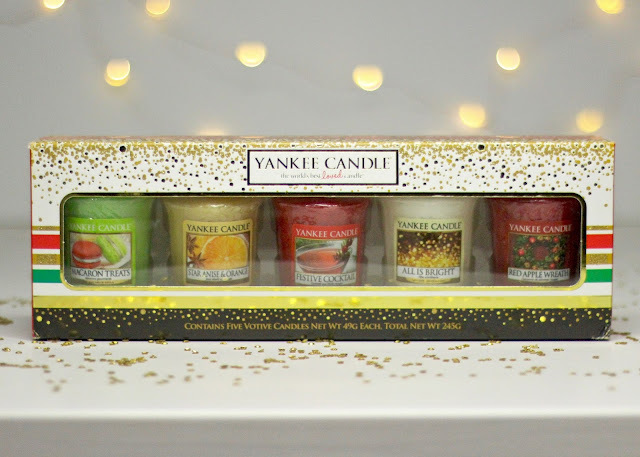 As with all of my gift guides this year, I'm giving one of the gifts away, and today it's the Yankee Candles set. 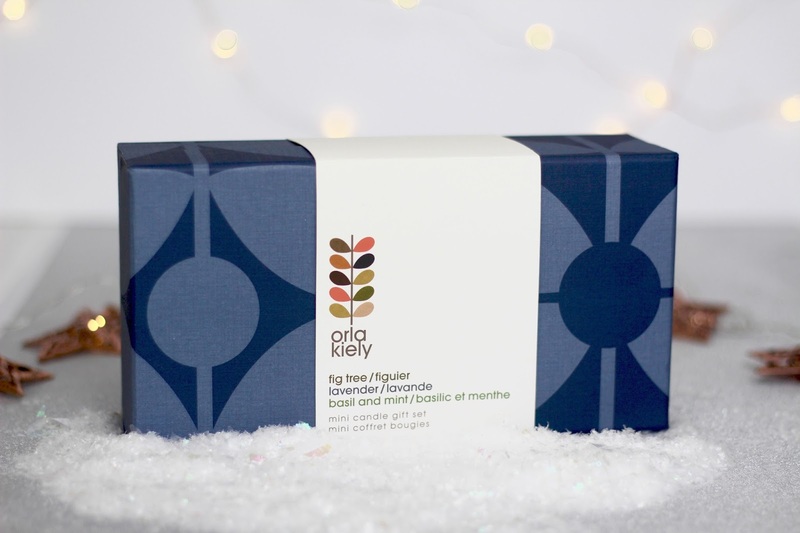 To be in with a chance of winning, pop over to my Twitter to enter. 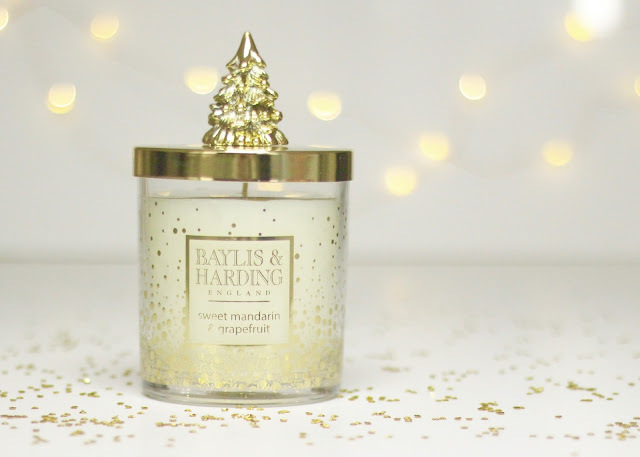 All entries for this giveaway will be via Twitter - to enter you need to follow me on twitter (@fluttersparkle) and retweet the giveaway tweet. This giveaway is open to the UK only and will end at 11.59pm on 11 December 2016. The winner will be chosen at random and notified through Twitter. Good luck!